Xeriscaping, for example, is a term that was unfamiliar to nearly everybody twenty years ago, but nowadays most people at least understand that it refers to gardening/landscaping that drastically reduces or even eliminates the need for supplemental irrigation and watering. 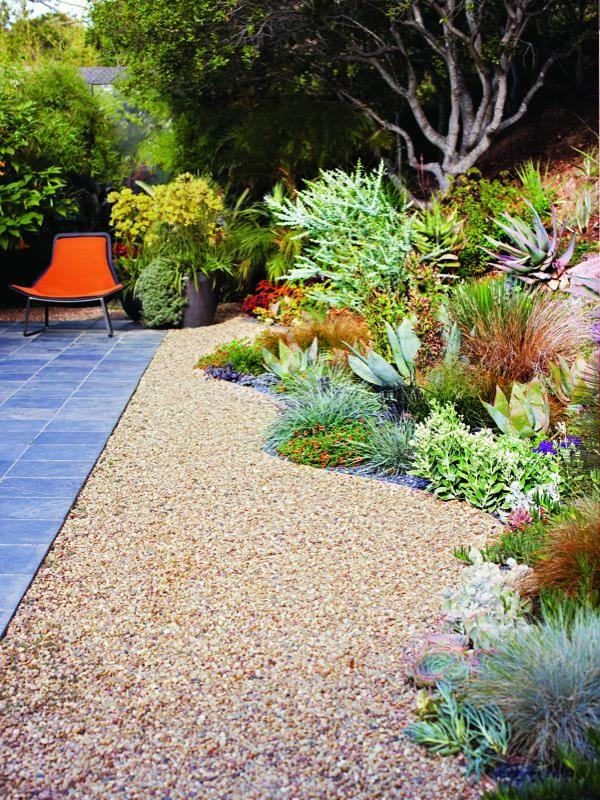 Xeriscaping, or smartscaping as it is sometimes also called, makes use of “appropriate plant design,” which means reintroducing plants native to the soil. Such grasses, shrubs and plants have a history with the area, and are naturally adjusted to the climate. They also have built-in defenses against local pests, eliminating the need for chemical pesticides. Therefore, these will thrive more easily and require considerably less maintenance and water. Hardscaping, another previously unfamiliar term, has come into play with more regularity in recent times. Just leafing through any home and garden magazine these days demonstrates the increased popularity of stone patios, rock pathways and outdoor grilling areas. These things aren’t necessarily restricted to back yards any longer, either. More and more of these features are making their way into the fronts of homes. 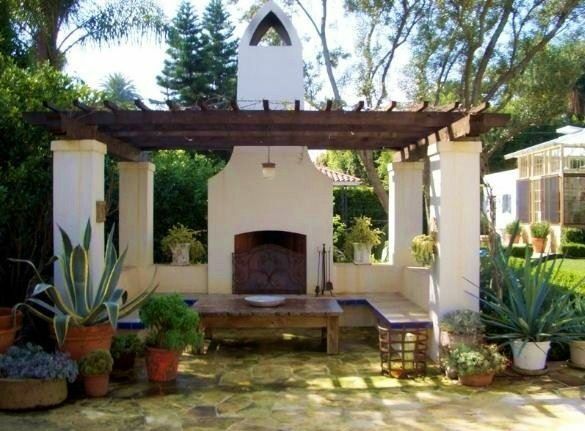 Another popular trend, sometimes referred to as Italian-style, is the practice of growing a variety of vegetables in terra cotta pots situated in picturesque arrangements around both front and back yards. This serves both a practical and aesthetic purpose: Prior to bearing fruit, the plants will produce blossoms. The flowers and later the vegetables themselves provide a scenic touch. Additionally, it can be easier to keep wildlife out of the vegetable patch when it is contained in pots. 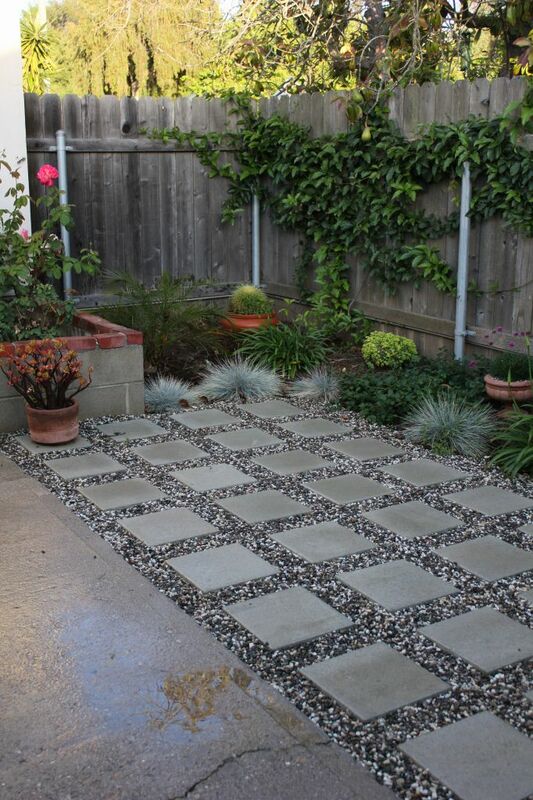 If you are contemplating a new landscaping trend or garden design, these are some elements to take into consideration. How much time will you have to dedicate to your lawn and garden? And if your own time is limited, do you have the finances to engage a professional lawn maintenance service to take over the job? What kind of water restrictions are you looking at in your neighborhood? Finally, what are your own aesthetic preferences? Do you like looking out your window at a green, rolling lawn, or does the idea of a less traditional-looking yard hold more appeal? Once you have the answers to questions like these, you will have a much better idea on how to proceed with your landscaping project. Perhaps it’s a task you look forward to undertaking yourself, but if not, know that the craftsmen at your local Handyman Matters office are more than willing to assist with whatever garden or home renovation jobs need doing at your place. Call 1(800)FIX-MY-HOME to schedule a visit or arrange for an estimate today. Most of us are veterans of moving from one home to another, having done it at least once or twice in our lives. It’s always a stressful and involved process—usually more involved and stressful than we remember, until we’re in the midst of it! And certainly, we’ve got most of the moving checklist down: Begin collecting boxes and packing materials far in advance of the day; engage a professional moving service or the help of several friends with both strong backs and a willingness to help us tote our belongings. A lot of the process is pretty straightforward. But there are those challenging things that we don’t always consider ahead of time, and some of these can present pretty significant speed bumps in the road to getting your home relocated. If you didn’t install your big screen television, large salt-water aquarium, home entertainment sound surround system or other features, it’s likely you don’t have the equipment or the expertise to remove them yourself without causing potential damage. And speaking of damage, the odds are pretty great that in the process of getting furniture and other heavy or unwieldy objects down a flight of stairs and out of the house will cause some damage to the place you are vacating, whether it’s scratches on floors, gouges in the drywall, scuffs in the paint, or dislocated floor tiles. And whether you’re renting or you’ve just sold your home, these are last-minute problems that are going to need attention before you turn over the keys to the next owner/occupant. Once you’ve established the moving checklist for packing and making the move, you may want to also arrange to for a craftsman come by to assist with the more complicated aspects of unhooking and/or disengaging the expensive and fragile objects that can’t merely be unplugged and carted away. And if you don’t need help with that aspect of changing homes, you may nevertheless want to have someone standing by once the move is completed (at both your old and new dwellings) to assess and address the small damages done to walls, floors and doorways in the process. Moving your family, pets and belongings is a big enough undertaking without these added challenges, and there’s only so much you can ask of either your friends or the professional movers you’ve engaged. Having a professional home repair service like Handyman Matters added to your moving checklist can address some of these unplanned, unforeseen difficulties so that your transition can be that much smoother. Call 1(800)FIX-MY-HOME or check out the website at www.handymanmatters.com to locate the phone number of the office nearest you.